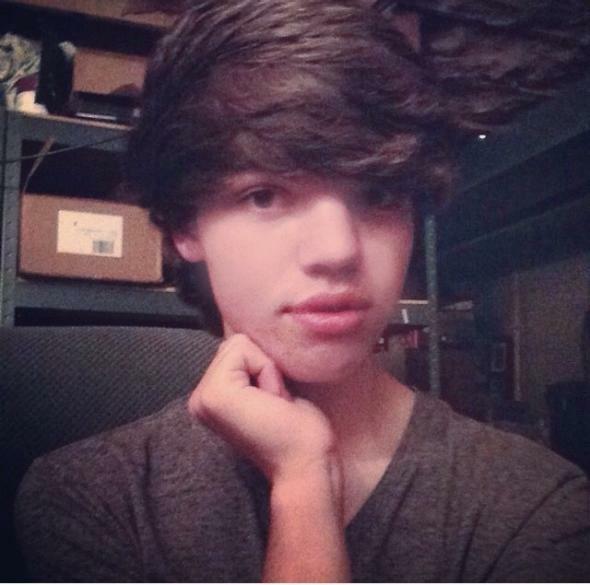 Leelah Alcorn, transgender teen from Ohio, should be honored in death. The LGBTQ community is exiting 2014 on a tragic note with the death of Leelah Alcorn, a 17-year-old transgender teen from Ohio who, according to reports, committed suicide early Sunday morning. Alcorn’s passing has become an international story due to the public nature of the event—she was struck by a tractor-trailer on the interstate—and to an eloquent Tumblr post that she had scheduled to go live in the event of her death. In her post, Alcorn speaks of her Christian parents’ refusal to accept her trans identity and her sense that life could not get better if she had to wait to transition any longer. For me, the sad irony of all this is that Alcorn is finally getting the recognition and affirmation she needed in life only after her passing. It would have cost her family and community nothing to take the small step of calling her by her chosen name and honoring her gender identity when she asked for it, but their refusal has cost them everything. Though it seems unlikely to happen, I join with writer Jane Fae in hoping that Alcorn’s parents at the very least honor their daughter’s wishes by using her true identity at the funeral and by disposing of her belongings as she directed. Still, dignity in death is no substitute for dignity in life. If you or someone you know is struggling with suicidal thoughts due to queer identity and discrimination, please find help at the Trevor Project: (866) 488-7386. Text, chat, or call to talk.